Time until The Cheetah Girls: Pop Star Sensations release day! 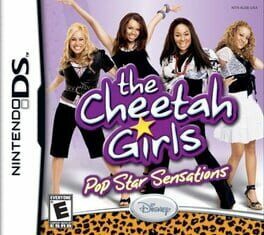 Select your favorite outfits, then dance along with the Cheetah Girls using your stylus and sing along into the DS mic. High School Musical Makin' the Cut!